Cool Music! 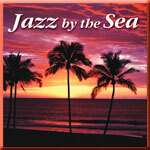 I enjoyed listening to this jazz CD. Convictions offers some great stuff.......good for gifts all year long.